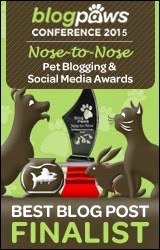 So I don't really enter my pets into many contests or competitions. 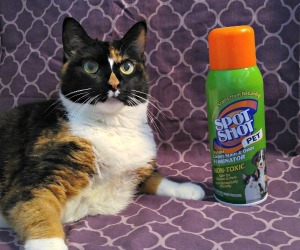 I was on the internet the other day though and thought I'd enter a video of Shiner into the May Day Play Day Video Contest which is hosted by CatTime and DogTime. The prize is a $100 gift card to Petsmart as well as a $100 donation to the nonprofit rescue organization or shelter of my choice. 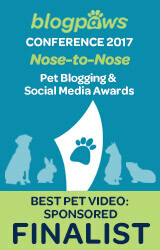 The top 5 videos have a chance to win the Best Pet Video of 2013 Petties Award. So I would LOVE you all even more than I already do if you stopped by to vote for Shiner's video! I don't know how well Shiner will do in the contest, but it's worth a try I suppose. Here's the video we submitted, which I have shared in the past. It's called "Zoomies!". You all can vote once per day for Shiner's video until May 31st. I'll keep giving you reminders, because I know it's hard for me to remember when my pals are in contests. No problem guys - I understand that not everyone will be able to vote :) Thank you though! I think I voted! I have no idea what I did, but I clicked a few links and buttons on Facebook. Good luck! We voted and good luck. Have a terrific Thursday. I'm in the wrong browser to go to FB right now (don't ask...) but I promise to vote later! Good luck! Lol - no problem Sue. Thanks Mollie! Lol - you are pretty good darn at it now I think too! I've voted - Good luck. The music is great too! I voted! Good luck Shiner! Good Luck, Shiner! You really do shine! Oh thank you Auntie Jane! No worries Austin - Odilia is one cute kitty! 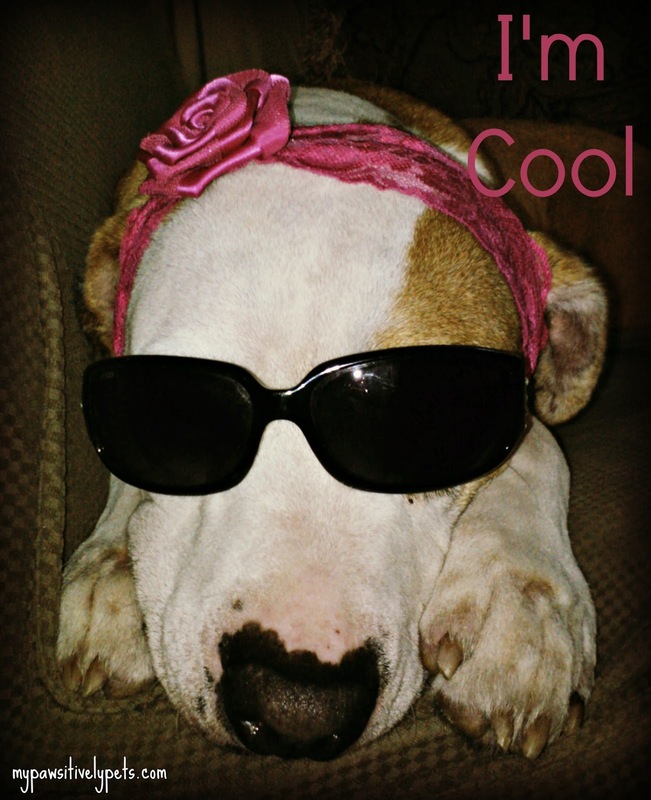 Hi Ann, voted and shared good luck Shiner. shiner...we iz knot on facebook...iz ther another way ta cast a vote for ewe ?? No kitties but don't worry :) I know not everyone is on Facebook. LMAO Love it!! Hi Shiner and good luck! Cute! I voted for her. I tried to vote but not sure it worked, it kept asking to click for access to all my stuff. No problem Brian, I'm not sure what all you guys have to do to vote but thank you for letting me know. I am the same as Brian. They kept asking me for all my info and I am not crazy about doing that. I would like to vote for Shiner but don't want to get into turning loose all my info. That is just asking for all kinds of spam. Hope you do really well. Thanks for letting me know Marg. I was wondering if there were any hoops to jump through to vote for others. I vote, but I guess I already entered my infomation. We'll vote for Shiner. Good luck! on our way to vote for Shiner. Just wanted you to know that your blog stopped coming to us even after we followed the new blog. Hehe no problem - I'm not sure what others have to do to vote =/ Sorry if it's a pain but I appreciate it! I had some issues with my feed unfortunately but am very glad to see you again Caren - missed ya! Thank you sooo much Dolly! You are so awesome! I know that Facebook can sometimes be a pain :( That's OK because I am still following you on your blog and Twitter and other places. Thanks again! Keep voting for you! Good Luck & Hi Paw & Happy Tail Waggin' Day! Sharing around for more votes!